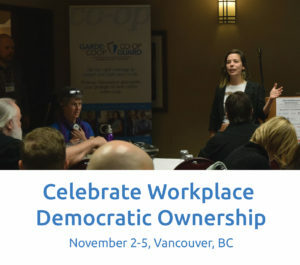 Celebrating Workplace Democratic Ownership – 25 years of Canadian Worker Co-op Federation, November 3-5, Vancouver. Three days of sharing, connecting and learning. Date: November 3-5, 2016, with optional tours in the afternoon of Nov. 2nd. Special events are planned to celebrate CWCF’s 25th anniversary! We will look at milestones over the past 25 years for both CWCF and for worker co-ops, and also make plans for the next 25 years. We will hear from many worker co-operatives in dynamic Co-op “Ignite” presentations and on the various panels, and prioritize opportunities for networking and discussing with each other. On Thursday evening we will celebrate with a Birthday Celebration Solidarity Supper followed by entertainment by Bill Bourne, a Juno award-winning musician from Edmonton. 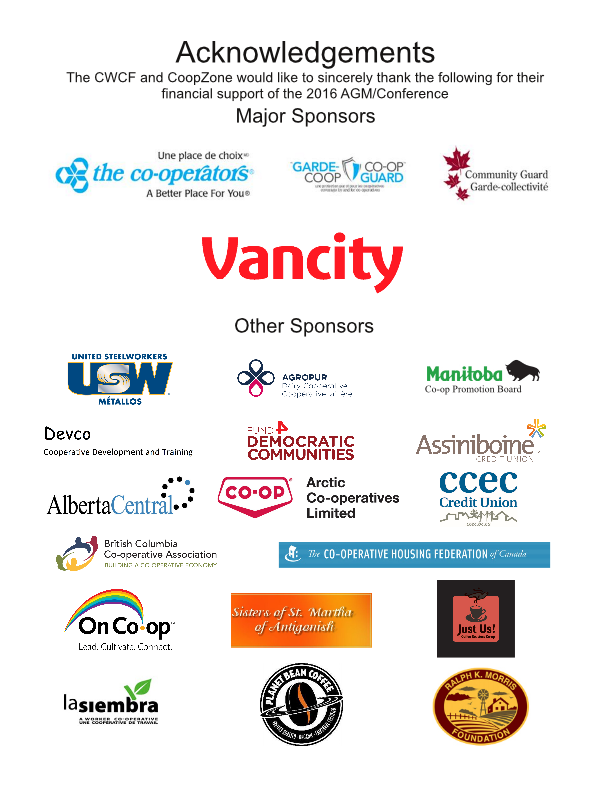 Our Keynote speaker, Kathy Bardswick, CEO, The Co-operators will speak on Solidarity in the Co-op Movement on Thursday afternoon. 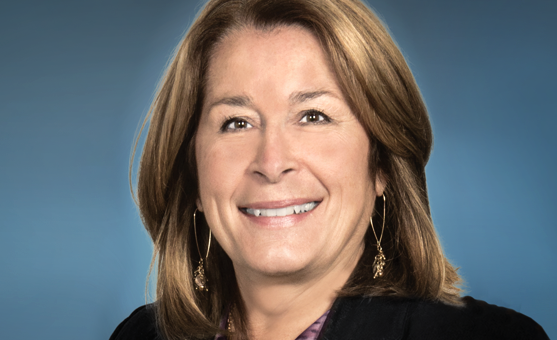 Under Kathy’s leadership, The Co-operators has prospered and grown, and is recognized today as a leader in the Canadian insurance industry as well as the co-operative sector. She has led a transformation of the organization as it adopted more sustainable business practices over the past several years. These accomplishments have earned a number of honours for The Co-operators in recent years. In addition, Kathy sits on the Board of the International Co-operative Alliance, where she chairs the Commission on Co-operative Capital. She will address the CWCF Conference on Solidarity in the Co-operative Movement just a few weeks before her retirement in December, 2016. Strengthening your Co-op’s Value Proposition – Positioning your co-op for more effective sales: through price, branding and advertising. The Leap Manifesto and the Worker Co-op Movement. Now VP of Impact Market Development at Vancity after 5 years serving as head of Community Investment, Andy is also a managing director of New Market Funds, a non‐profit owned fund management company raising and deploying capital that both serves community needs and achieves risk‐adjusted market returns. Andy was head of development (1996‐2000) then President and CEO (2000‐2009) of Housing Vermont. There he founded Green Mountain Housing Equity Funds raising over $150 MM for affordable housing and Vermont Rural Ventures, a CDFI investing in lower income neighborhoods in Vermont. Andy current serves on the board of the Tsawwassen First Nation Economic Development Corporation. Tracey is the General Manager and CEO of CCEC Credit Union in Vancouver. CCEC is an autonomous and independent financial co-operative founded by local community organizations and activists in 1976. Today it is owned by its more than 3400 members. Tracey has worked in the credit union sector for more than 12 years and within that time has also completed multiple postings with credit unions internationally. 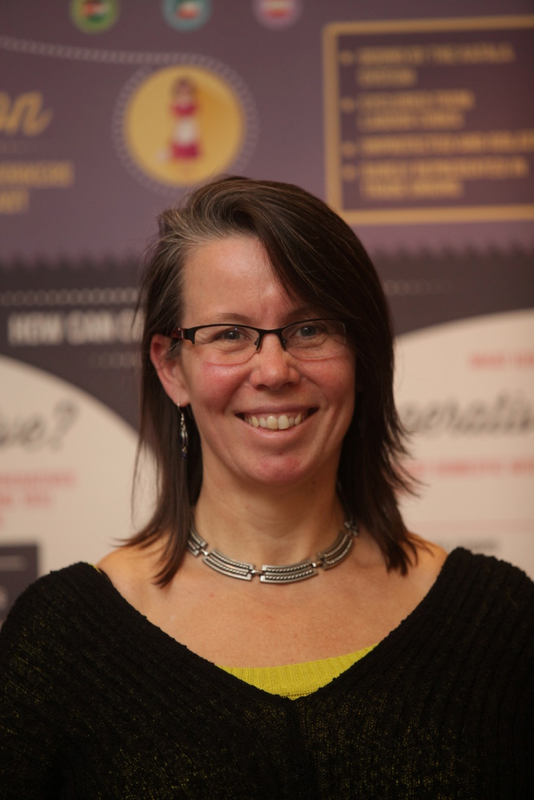 Tracey holds a Master’s degree in Co-operatives and Credit Union Management from St. Mary’s University and she teaches Co-operatives and Community Economic Development at BCIT. Rebecca Kemble was elected to the Madison Common Council representing District 18 in April, 2015. As an Alder, Rebecca backed the city’s Worker Cooperative Development Initiative. 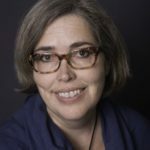 She currently serves on 12 City of Madison commissions and committees, including the Common Council Executive Committee, Economic Development Committee, Equal Opportunities Commission, Food Policy Committee, and the Transit and Parking Commission. Rebecca is a worker-owner at Union Cab Cooperative and the past President of the US Federation of Worker Cooperatives. She is currently the President of CICOPA North America, the sub-regional body of the worker cooperative sector of the International Cooperative Alliance. She is also the Vice President of CICOPA Americas and serves on the Executive Board of CICOPA worldwide. 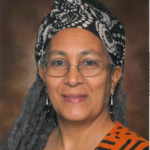 Author of Collective Courage: A History of African American Cooperative Economic Thought and Practice and 2016 inductee into the U.S. Cooperative Hall of Fame (www.heroes.coop), Jessica Gordon Nembhard is a political economist and Professor of Community Justice and Social Economic Development (in the Africana Studies Department at John Jay College, City University of NY). 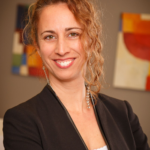 She is also Director of John Jay’s McNair Post-Baccalaureate Achievement Program, and an affiliate scholar with the Centre for the Study of Co-operatives (University of Saskatchewan, Canada). 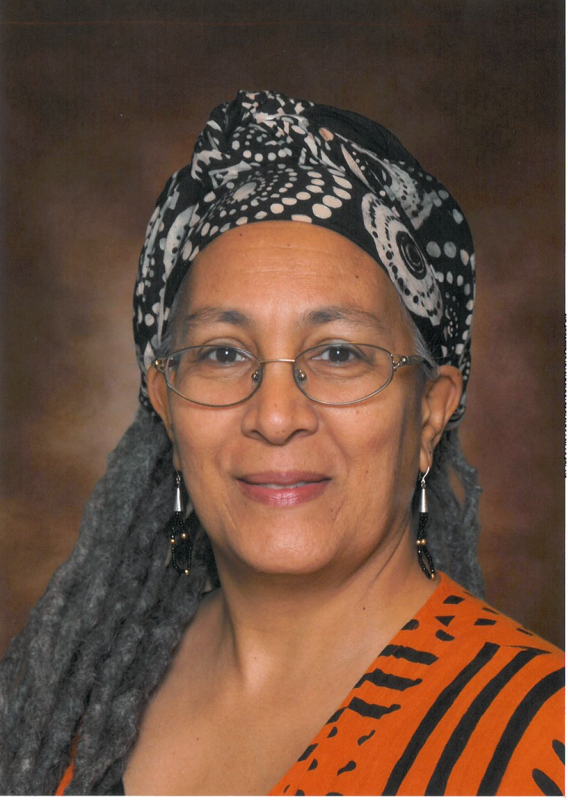 She is the 2014 recipient of the “ONI Award” from the International Black Women’s Congress, and the 2011 recipient of the “Cooperative Advocacy and Research” Award from the Eastern Conference for Workplace Democracy. 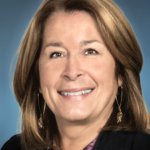 Diplômée en gestion des coopératives et détentrice d’un MBA spécialisé en entreprises collectives, Isabel Faubert Mailloux est directrice générale au Réseau de la coopération du travail du Québec. Elle oeuvre auprès des coopératives de travail depuis 15 ans à divers niveaux : promotion, accompagnement, formations, développement et gestion de projets. Elle se passionne tout spécialement pour la démocratisation des milieux de travail et les processus de participation aux prises de décision en entreprise. Isabel Faubert Mailloux est co-auteur de cinq cahiers de recherche produits par la Chaire de coopération Guy-Bernier (coopératives sociales italiennes, coopératives en milieu autochtone, commerce équitable et instruments de financement de l’économie sociale). Isabel Faubert Mailloux is Executive Director of the Quebec Worker Co-op Network (“Réseau”). 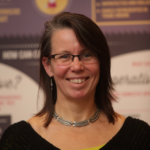 Isabel has a degree in Cooperative Management and holds an MBA in Collective Enterprises. She has worked with worker co-operatives for 15 years in various areas: promotion, support, training, development and project management. 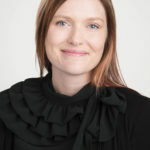 She is especially passionate about increasing democracy in the workplace and in participatory decision-making processes. 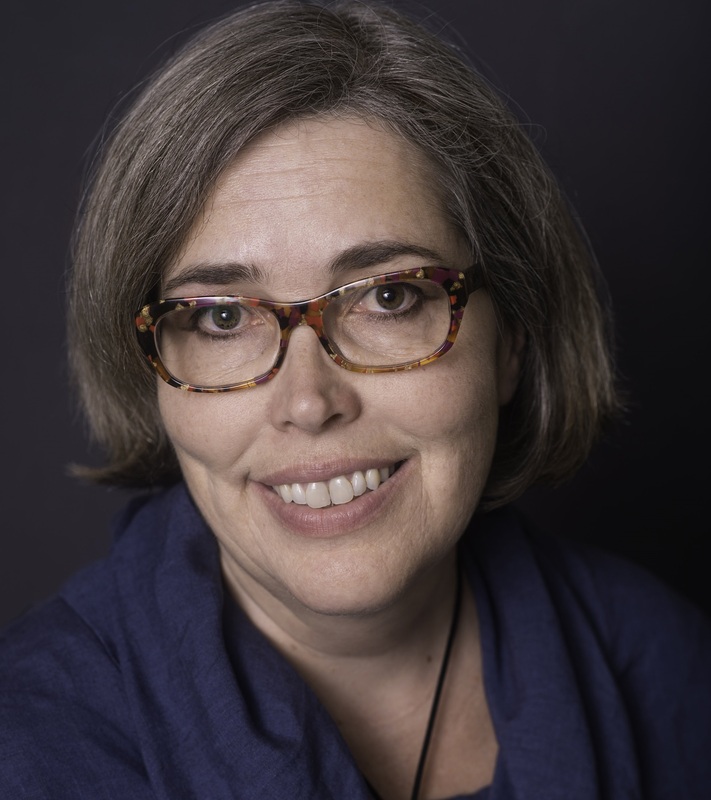 Isabel Faubert Mailloux is co-author of five research papers produced by the Guy Bernier Chair in Co-operatives at the University of Quebec at Montreal (Italian social cooperatives, cooperatives in Aboriginal communities, fair trade, and financing instruments in the social economy). 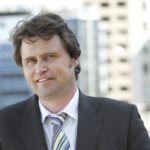 Seth is the BC Director of the Canadian Centre for Policy Alternatives, a public policy research institute committed to social, economic and environmental justice. He has been a social activist for over 30 years. Under his direction, CCPA-BC has grown to 14 employees, and publishes regular research reports on topics such as poverty and inequality, taxes, climate justice, and health care. Seth served for eight years as co-chair of the BC Poverty Reduction Coalition, and is on the Advisory Committee of the Metro Vancouver Living Wage for Families campaign. He is a co-founder of Next Up (a leadership training program for young people committed to social and environmental justice). 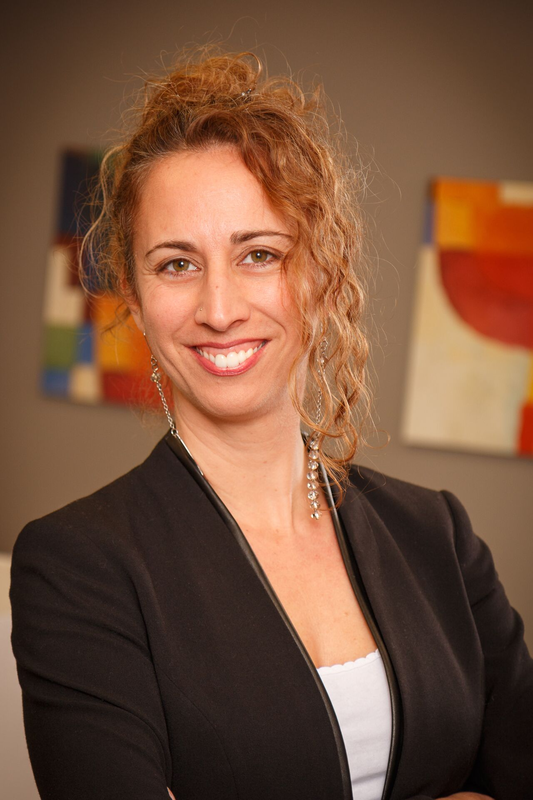 Celia Chandler is a partner at Iler Campbell LLP, Ontario’s go‑to counsel for progressive organizations of all types and sizes; among them are many worker co‑ops. 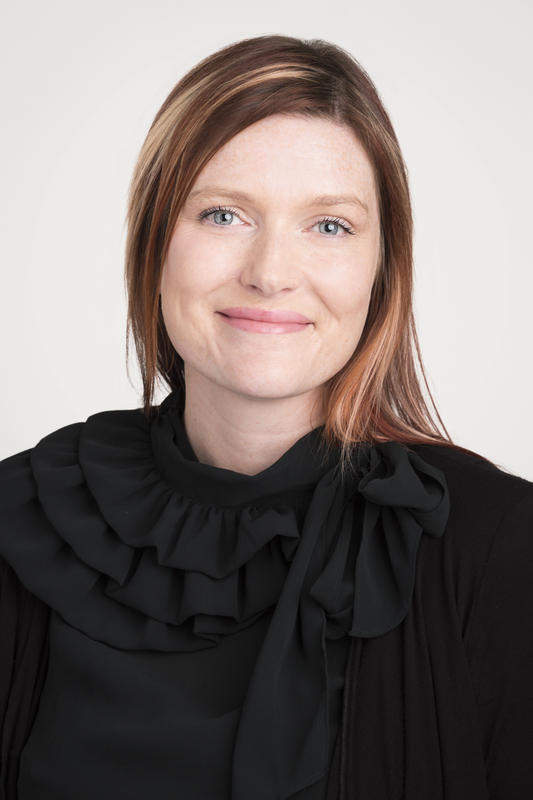 Celia has found her niche mostly working with housing co‑ops on human rights issues in member and employment matters. Celia is a regular speaker for the Co‑operative Housing Federation of Canada and its various Ontario federations. With her law degree from UVIC, she is very pleased to be speaking in Vancouver and at the CWCF conference for the first time. Jamie has over 18 years of experience in the insurance industry, including over five years with The Co‑operators where he worked extensively with the Advisor Sales team before moving to the Strategic Client Manager position. 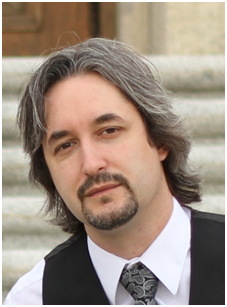 Prior to joining Co-operators Life in 2011, Jamie worked for the Provincial Insurer in Saskatchewan where he held a variety of leadership roles. 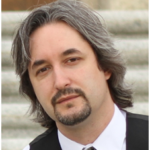 Jamie holds his Level 3 General Insurance license and has completed the Chartered Insurance Professional (CIP) designation through the Insurance Institute of Canada. He has also just completed his Fellow Chartered Insurance Professional (FCIP) designation and will graduate in November of 2016. 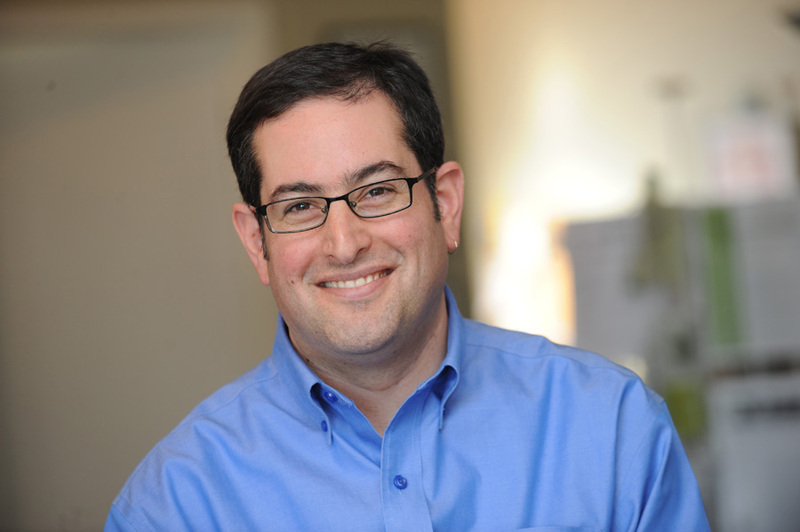 Peter is the principal of Affinity Consulting a practice engaged in co-operative development, research, training, and management. 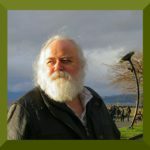 Peter has over 30 years of experience as a member, manager or director of worker and consumer co-operatives. 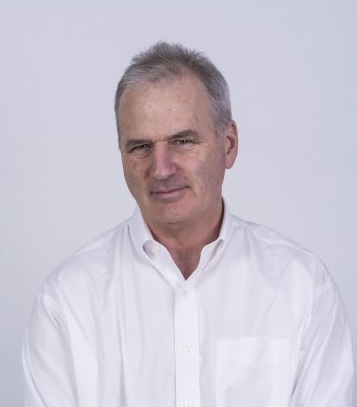 In addition Peter has assisted with many co-operative start-ups, developing bylaws, conducting training programs, completing feasibility studies and business plans, and providing post start-up mentoring. Peter assisted in developing and administering the Co-op Index. Derek Gent leads a community foundation associated with Vancity Credit Union based in Vancouver, BC. Since its humble beginnings around a kitchen table 70 years ago, Vancity has grown to represent more than 500,000 members across their region, with 59 branches and $20 billion in financial assets. Prior to his current role, Derek worked in the venture capital arm at Vancity, focused on impact investing through a portfolio of social enterprises, aboriginal ventures, alternative energy, cooperatives, and nonprofit real estate development. He has an MBA from Queen’s University and started his professional career working in microcredit with BRAC in Bangladesh and then Pacific Coast Savings in Victoria, BC. As a volunteer, Derek currently serves on the board of Imagine Canada, an important umbrella organization representing the interests of charities and nonprofits across the country, as well as the boards of New Market Funds, Cooperators Foundation, Responsible Investment Association and as City Co-chair for Aga Khan Foundation Canada. Marty Frost has been working in and for cooperatives and for non-profit enterprise for more than 35 years. While in his 17 years as member and general manager of CRS Workers’ Co-operative, Marty was given time to lead in the development and launch of the Canadian Worker Co-op Federation, and served for 18 years on the steering committee and then the board of that organization. He also had the opportunity in 1989 to study at the Mondragon Cooperative system in Spain. In 1983, Marty got involved in the development of Tidal Flats Housing Co-op, where he lived for the next 13 years. In 1996, Marty and some friends launched FWC Development Cooperative (Devco), now one of English speaking Canada’s leading co-op development agencies. 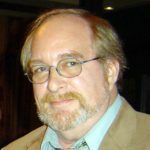 In that role, Marty helped to launch CoopZone, the national Co-op Developers’ network, and continues to act as a mentor in their on-line training courses. Marty is currently a director of CCEC Credit Union. 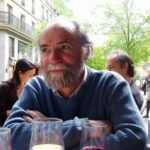 Alain Bridault has completed doctoral studies in Sociology and holds two Master’s degrees (Sociology and Co-operation). He has worked for over 30 years in community and co-operative development in Quebec and other areas of French Canada. He has taught development and management of collectively-owned enterprises at the university level. 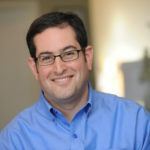 He has also conducted various research projects in the areas of business succession, entrepreneurial potential of business groups, and social determinants of entrepreneurship. 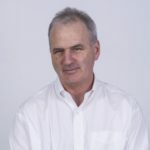 Alain was one of the four founding members of ORION worker co-op in 1986, where he is currently the director of research services and consulting. With regard to Alain’s involvement in the worker co-op sector, he was a co-founder and president of a forestry co-operative from 1980 to 1985. He was also chairman of the provincial committee on worker co-operatives, which became RQCCT under his presidency (1986-89). It was during this mandate that he introduced the CJS (Youth Service Co-ops) within Quebec. 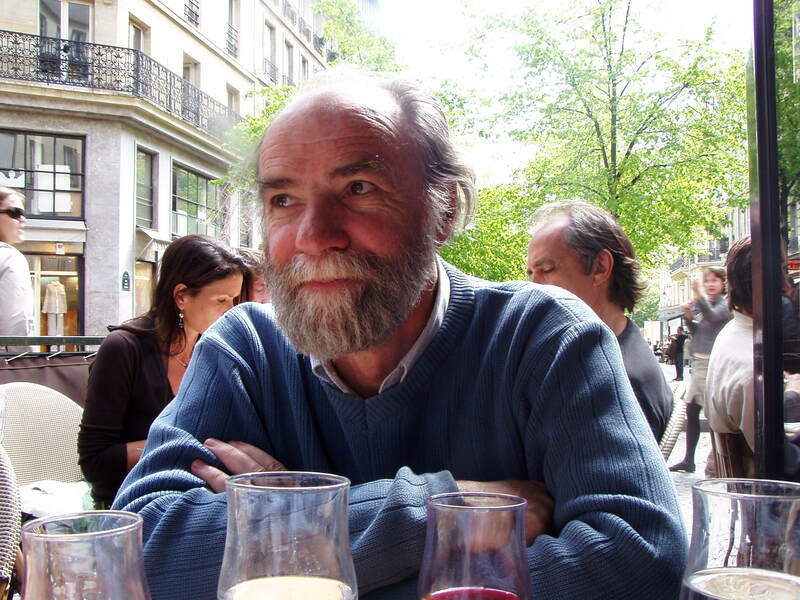 Alain was elected to the Board of CWCF in 2008 and became the President in 2009. He joined the Executive Committee of the international worker co-op organization, CICOPA, in early 2011. He joined the Board of the RESEAU in 2012 and the Executive Committee of the RESEAU in 2013. Alain joined the Board of CQCM in the winter of 2014-15. 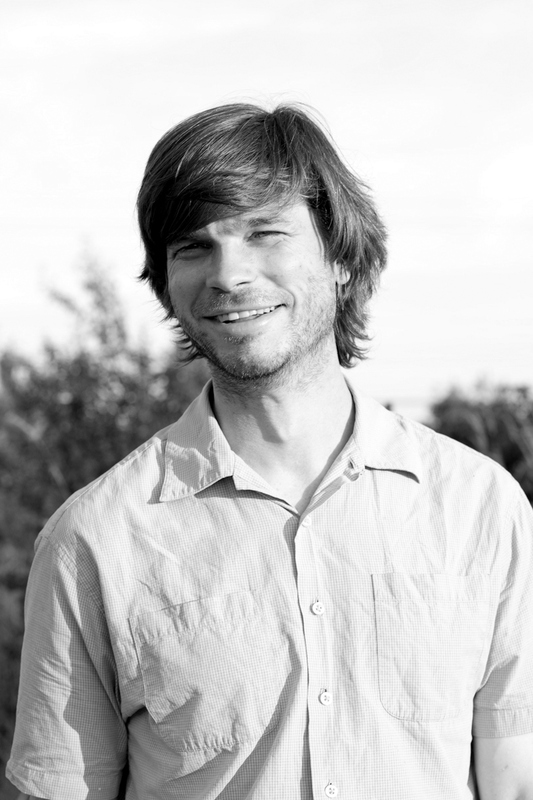 Yuill has worked as a member of SSG on sustainability consulting projects for over fifteen years; he pioneered land-use and GHG emission planning, helped introduce the LEED for Homes rating system in Canada and co-developed the Integrated Design Process course used throughout Canada and the US. 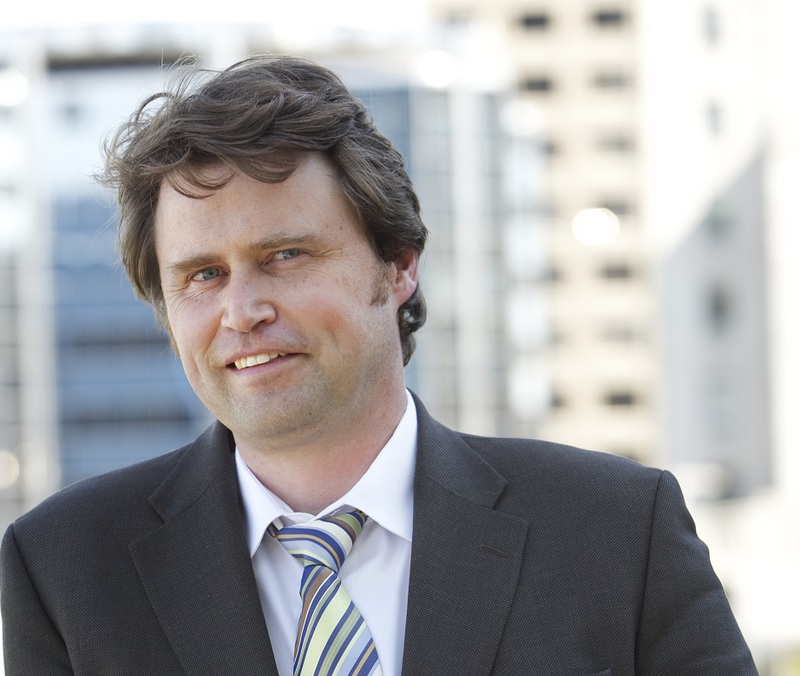 Yuill has worked on or led more than forty community energy and GHG plans and models across Canada. He has leading expertise on climate change mitigation and adaptation – systems modelling that incorporates energy, GHG emissions and co-benefits. 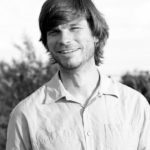 Yuill serves as a director on the boards of the Canada Research Chair on Sustainable Community Development, the Canadian Worker Cooperative Federation and Tatamagouche Community Land Trust.